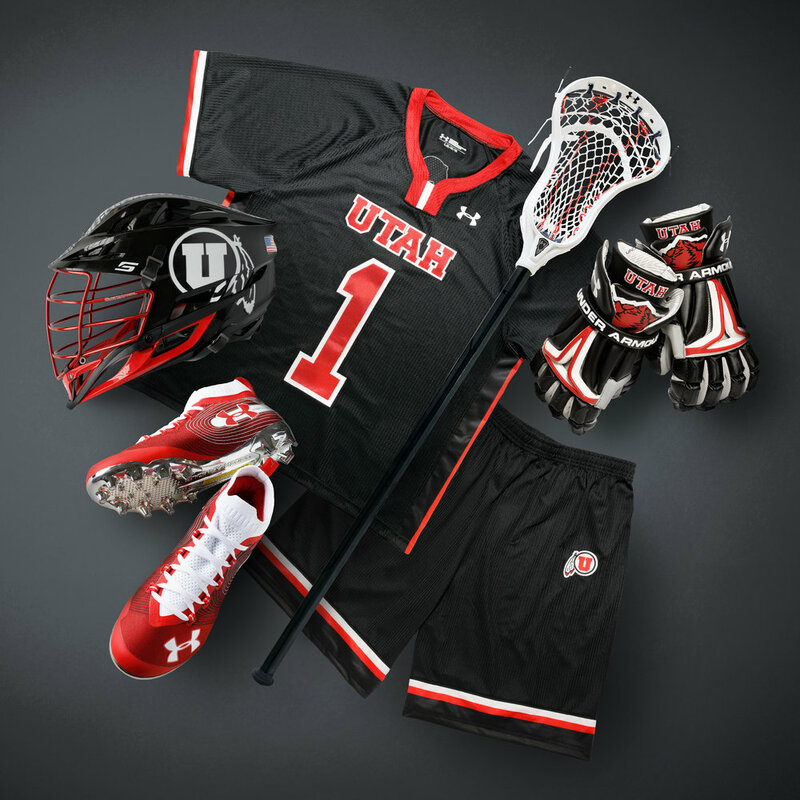 Utah has revealed their new black uniform for the upcoming season. The team’s black unis will feature a black helmet with the oversized Utah Logo on the side. Red accents are featured throughout various parts of the unis, starting with the trim on the jersey and short. This continues on to the Under Armour gloves and cleats, which feature a unique red mountain range design, helping the team stand out.